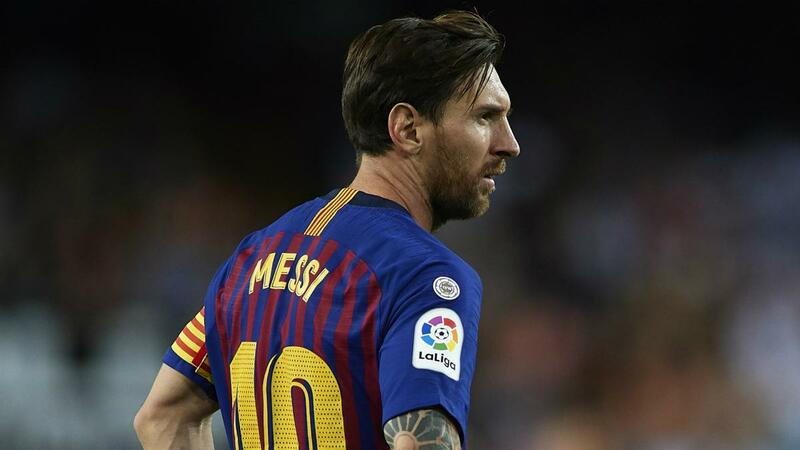 Barcelona Captain, Lionel Messi was excused from training on Monday, raising fears he may miss the Copa del Rey semifinal-first leg against Real Madrid on Wednesday. Barca coach Ernesto Valverde has however played down fears over the injury after the match. Sources however revealed that the 31-year-old still had pain in his thigh when he arrived at the training ground on Monday, and will undergo tests to determine the extent of the problem. Next articleObasanjo Campaigns For Buhari In U.S.